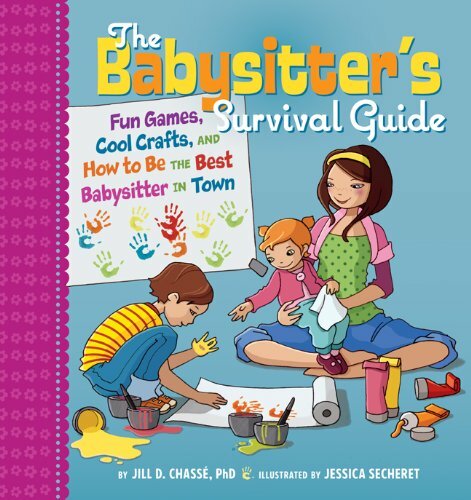 The Babysitter's Survival Guide: Fun Games, Cool Crafts, Safety Tips, and More! Be the best babysitter in town! This handbook is the ultimate babysitter’s helper, and a comprehensive guide to all aspects of the job. How can a babysitter entertain a fidgety kid, lull a toddler to sleep, or comfort a child who’s feeling sad or upset? 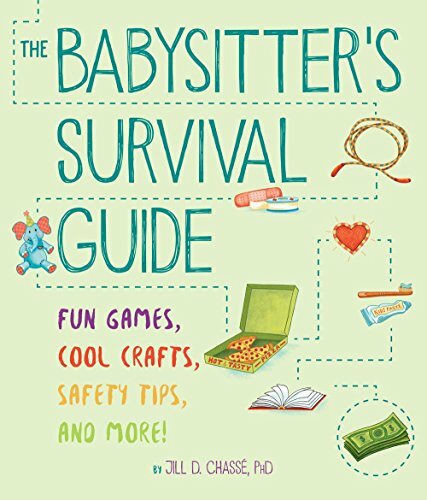 From finding clients and snagging the job to dealing with emergencies and accidents, The Babysitter’s Survival Guide has all the advice you’ll need. This fully revised edition includes updated information on using social media to build your business, keeping yourself and the children safe, cool activities to occupy your charges, and kid-friendly recipes to tempt reluctant eaters. With its fresh new design and illustrations, along with perforated business and emergency cards, it’s perfect for enterprising young babysitters! Make something new every day of the year! Craft-a-Day offers daily inspiration along with weekly themes to kick-start your creativity. Make magnets, cupcake toppers, garlands, cards, wall art, finger puppets, and more! 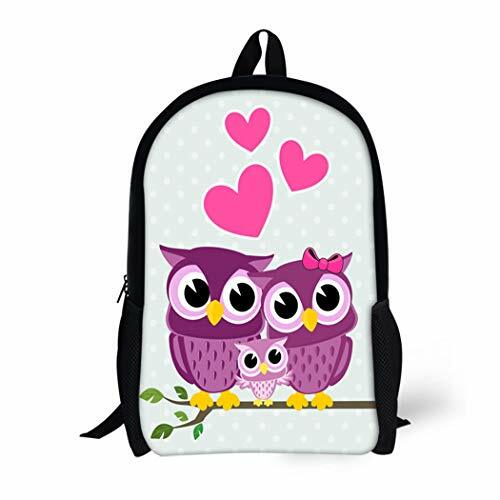 With 52 different themes, from rainbows and snowmen to ladybugs and groundhogs, you’ll find fun and cuteness on every page. 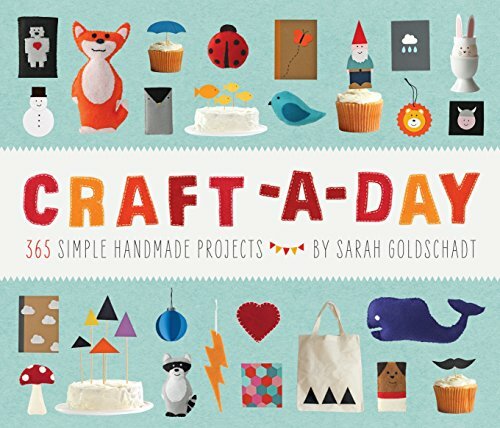 Author Sarah Goldschadt provides whimsical projects for easy crafts that require no advanced skills or crazy tools. Complete with handy patterns and how-to photos, Craft-a-Day challenges you to make something special, every day of the year. 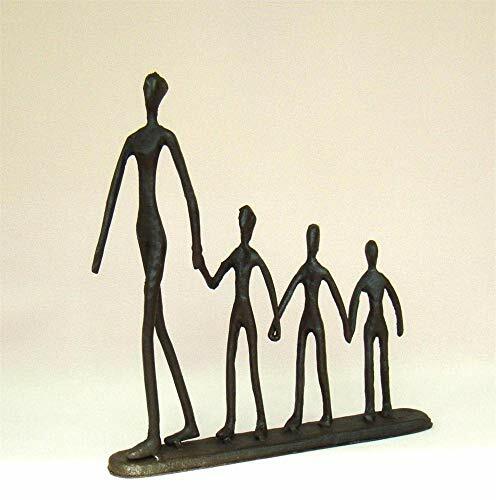 Material:MetalSize:About 20cm*3cm*20cmThis sculptural piece is the best assistant to decorate your house.Beautiful and functional.Perfect for indoor decoration: restaurant, cabinet, bar, kitchen, etc. 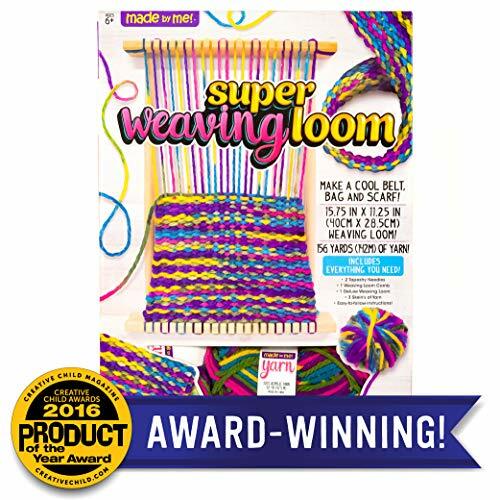 Product Awards:Creative Child Magazine: 2016 Kids Product of the Year Award, Create Your Own Apparel Category Create a number of woven accessories with the award-winning Made By Me Super weaving loom! learn to create a trendy satchel, a warm scarf and a colorful belt with the easy-to-follow instructions. Give your friends and family beautiful hand woven gifts for the holidays, or accessorize yourself from head to toe in your homemade creations! This kit includes over 150 yards of yarn, an over-sized wooden weaving loom, tapestry needles and more! recommended for ages 6 years and up. 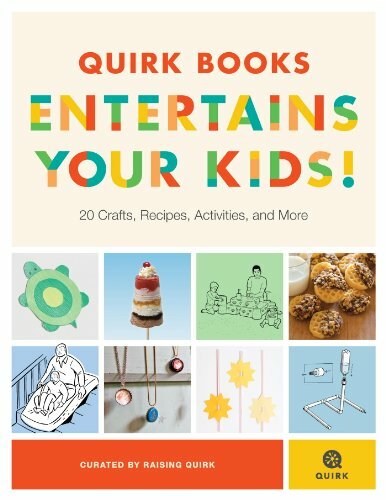 This handbook is the ultimate babysitter’s helper, a go-to guide with smart advice on everything from finding clients and snagging the job to entertaining, feeding, bathing, and lulling children to sleep. There are kid-friendly recipes to tempt the picky eater, cool activities for all age ranges, suggestions for handling tears, tantrums, and emergencies, and enough practical information to make even new sitters feel confident about their skills.With its chapter tabs, make your own business cards, handy pockets, and perforated emergency information cards, this beautiful package is a must-have for all babysitters. The 91-Story Treehouse : Babysitting Blunders! Babysitting Bears birth record counted cross stitch kit 12" x 9"